Private view on Thursday 27th January 2011 at the Assembly Rooms Soho. 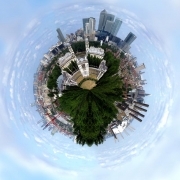 Nick recently won first prize in the prestigious London Photographic Association's Ubanscape competition for his 'world' image of Canary Wharf from the Royal Observatory, Greenwich London. Nick has been developing his 'world' photographic technique for some time. 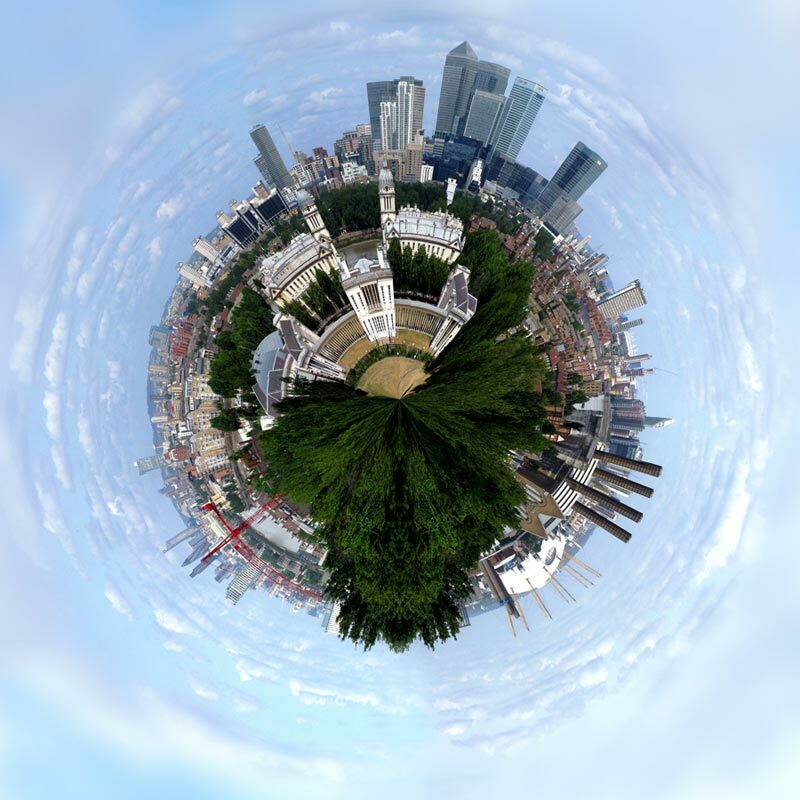 You can see further 'world' images examples in the 'Projects' section. 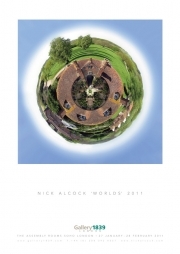 The winning image together with an interview with Nick is featured on the London Photographic Association website.